It aims at enhancing demand for recycled plastics by providing standardized methods to evaluate quality based on EU standards. According to Plastic Recyclers Europe testing was carried out at the polymer lab of VKC-CENTEXBEL, an expert in the field of plastic R&D. The results enabled elaborating best available techniques to determine recycled PE-LD quality. These techniques are included in the characterisation document. “Setting a scientifically grounded benchmark for quality of recycled PE-LD pellets is the first step towards plastic circularity as conceived by the Plastic Strategy,” he added: “Clear and transparent standards give greater confidence in the value of recyclates and thus enhance demand for recycled plastic. This initiative improves the transparency and credibility of recycled plastics. 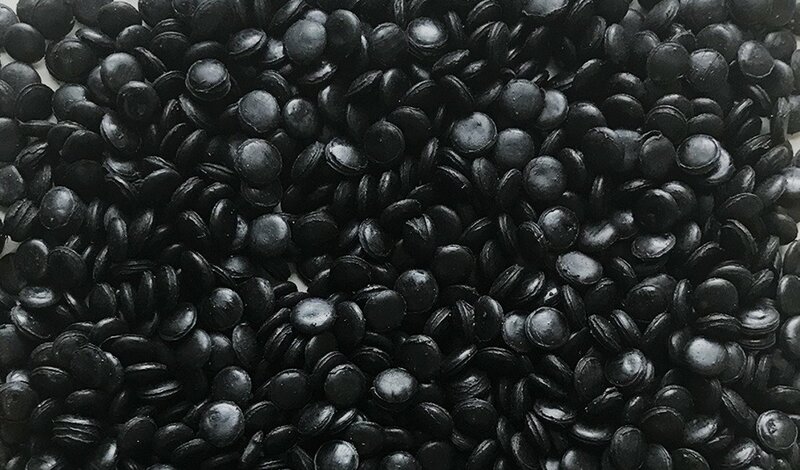 PRE’s aim is to drive plastic recycling progress by developing further standardisation and assessment of pellets’ quality for other plastic types and specific end-applications. Driving quality and demand for recyclates is key to make plastic circular. A high performance granulator by THM recycling solutions ensures continuity and higher production. Following on from the group’s announcement of the substantial equipment investment with Germany’s Kroll Fahrzeugbau- Umwelttechnik GmbH that took place in May 2018 at iFAT, the directors of CountyClean Group are proud to unveil that the contract has now been signed for their third investment at the industry event.